UPDATE (21 Jan 2019): A motion for leave to file a second amended complaint that includes several federal defendants has been filed in Checkpoint USA’s civil rights lawsuit. 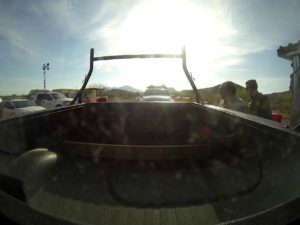 Pima County defendants have responded by indicating they do not object to an amended complaint. UPDATE (02 Jul 2018): The first amended complaint, along with service on all lawsuit defendants, has been filed in Checkpoint USA’s civil rights lawsuit against various government agencies and employees in Pima County, Arizona. Blog entry available here. UPDATE (09 Apr 2018): With legal assistance, Checkpoint USA has filed a lawsuit against various government agencies and employees in Pima County, Arizona and U.S. Customs and Border Protection for violations of his rights associated with Operation Stonegarden and the federal roadblock that’s been operating along SR-86 in Southern Arizona near milepost 145 for over ten years. 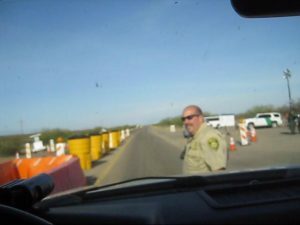 UPDATE: The highway obstruction charge levied against Checkpoint USA by Deputy Ryan Roher, pictured above, was dropped by the Pima County Prosecutor’s Office on or about March 14, 2018 after Deputy Roher was deposed by my attorney. As such, Case #CR17-706020-MI is now closed. For further updates on this incident, checkout the lawsuit link above. 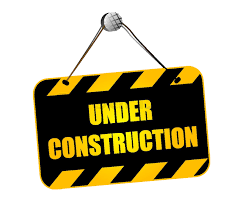 Please excuse the mess while this website undergoes construction. 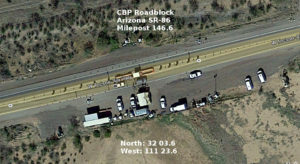 Once complete, this site will serve as the primary information & legal repository regarding a civil rights lawsuit stemming from a long history of collusion, harassment and illegal traffic stops involving CBP (“Customs & Border Protection”) and the PCSD (“Pima County Sheriff Dept”). SR-86 is an East-West highway over forty miles North of the international border with Mexico that never intersects the border at any point. As such, the majority of traffic along the highway is domestic in nature, not border. and detained CPUSA for an additional 64 seconds before allowing him to leave. 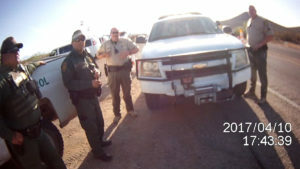 Roher, who had no lawful authority to enforce federal immigration law or actively participate in federal immigration checkpoint operations, was providing a general law enforcement presence at the roadblock under a federal grant program known as Operation Stonegarden (more on Operation Stonegarden here). On the day in question, Roher was being paid $75.07 per hour to be at the beck and call of his handlers in the U.S. Border Patrol. By the time his 8 hour shift was complete, Roher had made over $600.00 in overtime from federal Stonegarden grant funds. Getting back to the incident at hand, the story didn’t end with CPUSA being allowed to leave the roadblock. 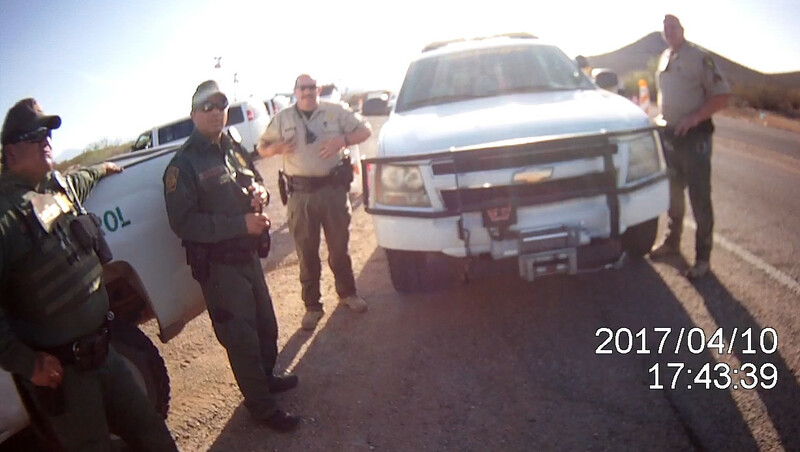 After releasing him without seeking consent from the CBP agent in charge, Roher followed CPUSA down the road, conducted a traffic stop on the outskirts of the roadblock, ordered CPUSA out of the vehicle & proceeded to handcuff and arrest him. During this time frame, several CBP agents from the roadblock arrived onscene and assisted Roher with the traffic stop & arrest. The formal charge? At first Roher either couldn’t or wouldn’t respond to multiple queries regarding why he had detained/arrested CPUSA. 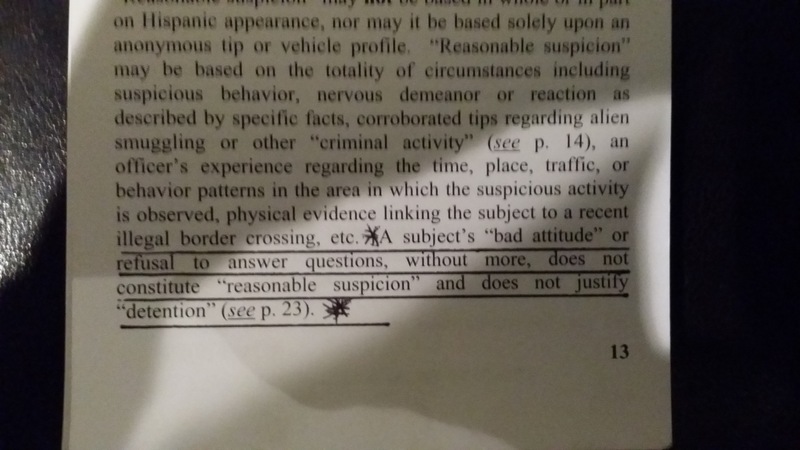 Eventually however, Roher came up with a state highway obstruction charge, see ARS 13-2906(A), based on the 2+ minutes CPUSA had been detained in the lane of traffic against his will at a federal roadblock operating under a state encroachment permit in front of two stop signs by an armed Customs & Border Protection agent and a Pima County Sheriff deputy. CPUSA is currently in the midst of defending against the trumped-up highway obstruction charge along with preparing a civil rights lawsuit against the responsible parties. As this website is developed further, pertinent legal documentation & media will be added along with updates & commentary. For an overview regarding what to expect on the civil rights front, a link to the Notice of Claim, that has been served on the state actors associated with the incident, has been provided. 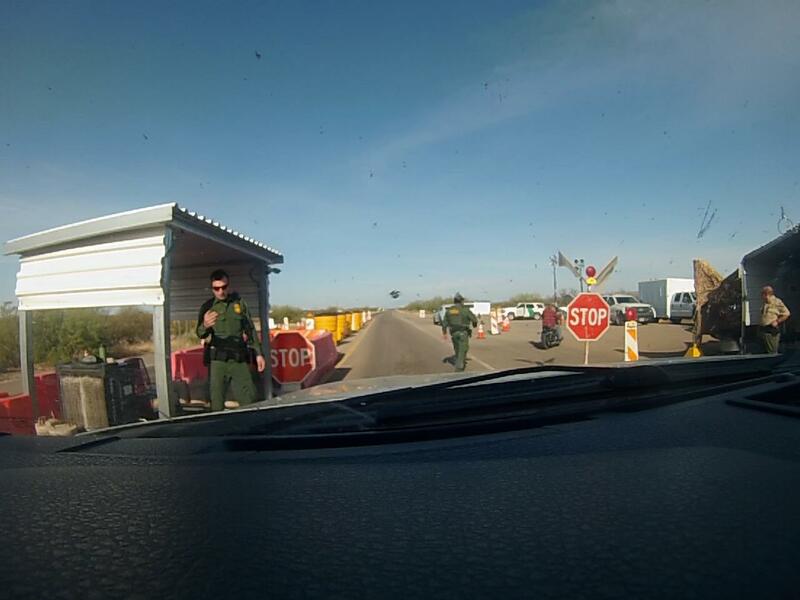 Additionally, a Federal Tort Claim has been submitted against U.S. Customs & Border Protection in the Tucson sector. If all this sounds familiar, that’s because it is. Checkpoint USA has been documenting his 400+ experiences at this roadblock since early January of 2008 along with similar roadblocks conducted along the same stretch of highway dating back as far as 2002. Defending against trumped up charges and trying to hold government agents accountable for their actions is an expensive endeavour. Please consider spreading the word regarding these types of abuses and/or donating to assist with legal expenses.